Spend some time to see if our dojo is a good fit for you. 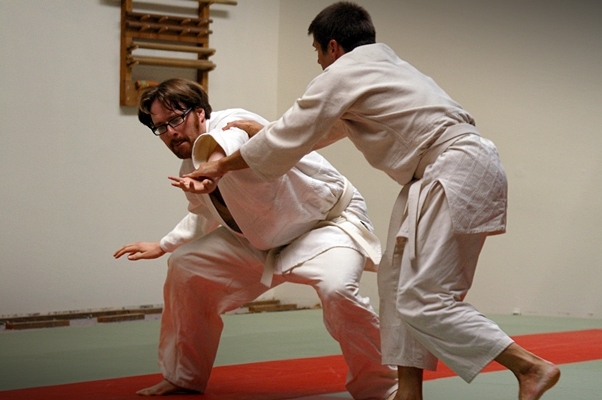 Email dojo@aikidopa.org or call 805-636-3632 to schedule your first class! This class is intended for adults ages 14 through 99.